Herbal is "a collection of descriptions of plants put together for medicinal purposes." 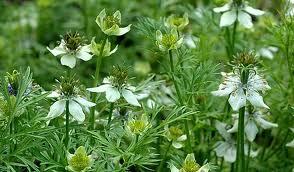 Nigella sativa is an annual flowering plant, native to south and southwest Asia. It grows to 20–30 cm (7.9–12 in) tall, with finely divided, linear (but not thread-like) leaves. The flowers are delicate, and usually coloured pale blue and white, with five to ten petals. The fruit is a large and inflated capsule composed of three to seven united follicles, each containing numerous seeds. The seed is used as a spice. Medicinal properties of neem have been known to Indians since time immemorial. The earliest Sanskrit medical writings refer to the benefits of neem’s fruits, seeds, oil, leaves, roots and bark. Each of these has been used in the Indian Ayurvedic and Unani systems of medicine. 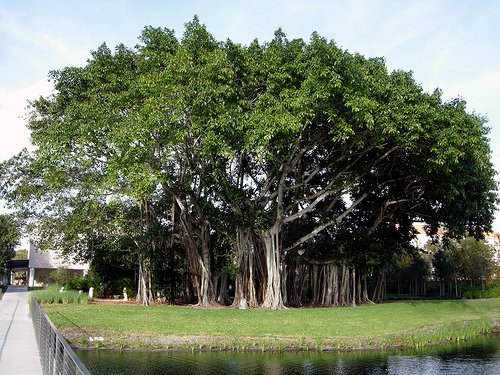 In Ayurvedic literature neem is described in the following manner: ‘Neem bark is cool, bitter, astringent, acrid and refrigerant. It is useful in tiredness, cough, fever, loss of appetite, worm infestation. It heals wounds and vitiated conditions of kapha, vomiting, skin diseases, excessive thirst, and diabetes. Neem leaves are reported to be beneficial for eye disorders and insect poisons. It treats Vatik disorder. It is anti-leprotic. It’s fruits are bitter, purgative, anti-hemorrhoids and anthelmintic’. 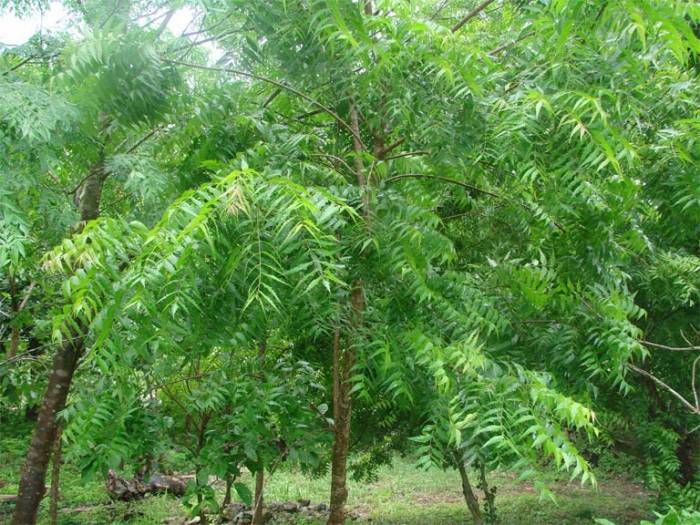 It is claimed that neem provides an answer to many incurable diseases. Traditionally neem products have been used against a wide variety of diseases which include heat-rash, boils, wounds, jaundice, leprosy, skin disorders, stomach ulcers, chicken pox, etc. Modern research also confirms neem’s curative powers in case of many diseases and provides indications that neem might in future be used much more widely. Pudinhara originated in Europe and the Mediterranean region. Its curative properties have been known for over 2000 years. shows unbelievable results on Dry Skin and Rough Skin. It serves as a good Blood Cleanser because of its antiseptic and antibacterial properties. It also helps in treating Hyper-acidity. 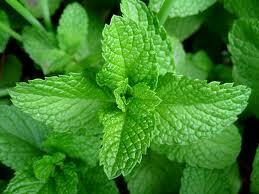 In large extent mint is used for Aromatherapy. 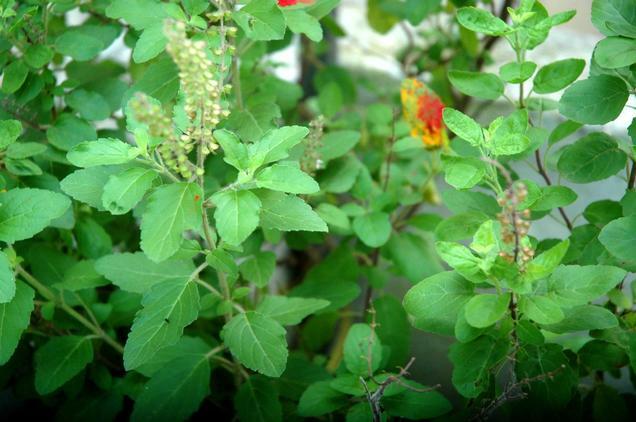 It plays important role in treating mouth ulcers and toothache. Herbal remedies can treat almost every health related condition including mental health conditions, health and fitness issues, weight management, heart and vascular system health problems, skin problems, digestive system health issues and many more. There are herbal products available to prevent and even to fight with cancer. 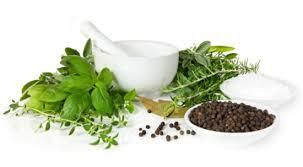 Generally these herbal medicines are well tolerated by people and they are much cheaper than the modern medicines. But this does not mean that herbal medicines are without risks. As some people believe that they are natural products so they are free of side effects and risks, it must be kept in mind that these remedies may interact with certain synthetic drugs that a person has been already taking. Another risk is that they may interfere with the drug levels in the body as a result they may potentiate or decrease the effects of certain drugs. For example herbs potentiate the effects of anticoagulants and simultaneous unsupervised use can lead to bleeding which can be fatal. Sometimes these products may be contaminated and may not give the results they were proven to give. So if you choose to start any herbal medicine please consult your doctor first to discuss any possible drug interactions or expected risks before starting it, never take bigger dose than what is recommended and be extra cautious if you are pregnant or breastfeeding. There are many well-known companies making quality herbal products providing small business opportunities to thousands of individuals who work from home and are responsible for marketing these herbal products and run their own small businesses. Herbalife opportunity involves individuals serving customers in over 72 countries worldwide as independent distributors. The company offers a wide range of herbal products for management of weight, maintenance of energy and fitness, heart and vascular system health, digestive health products and skin care products.